A 3-in-1 pencil, powder, and brush designed to effortlessly balance, fill, and define brows. This 3-in-1 tool features a slim, retractable pencil that defines and shapes brows, creating a natural look with ultra-fine hair-like strokes. 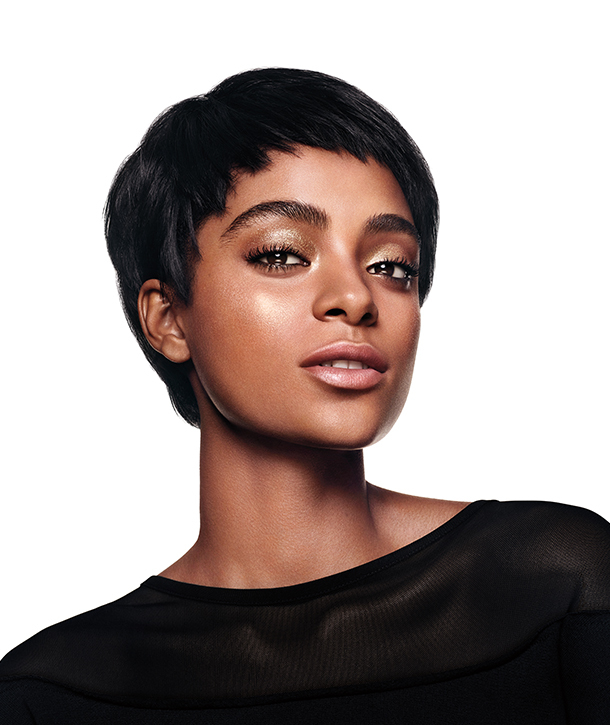 The center opens to reveal a sponge-tip applicator pre-loaded with a featherweight powder that effortlessly fills in sparse areas and adds depth minus hard edges. Finally, a built-in brush conveniently blends and grooms for a polished finish. This long-wear formula resists sweat, smudging, and water. Available in four neutral shades that suit every skin tone and hair color. Dermatologist and ophthalmologist-tested. 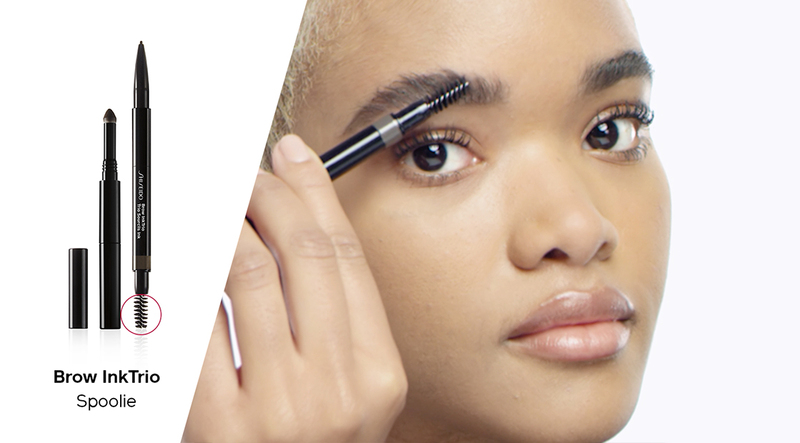 Brush up brows with the spooly brush. Then, fill in the shape with the retractable pencil end and/or the twist-open powder sponge at the center of the pencil. Finish by combing through hair to blend the pigment and set arches in place. Multidimensional Pigments: Tonal pearls in the powder lend a natural sheen to brows. Ester Oil: Lends the powder superior glide for a smooth application. Natural Waxes: Provides the pencil with structure for extreme precision.